Complete disaster recovery solution for you home and office. Protect your personal documents, photos, music and emails. Upgrade your hard disk or try new operating systems in safe knowledge that everything is securely saved in an easily recovered backup file. New, more intuitive user interface supports drag and drop of partitions when backing up or restoring. With easy to use intuitive wizards and fast access to key functions, backing up and restoring is now easier then ever. Restore your Windows server operating systems to new hardware using ReDeploy for Servers which features a clean, simple and intuitive user interface. Includes the latest version of the Microsoft Windows Preinstallation Environment offering support for more devices along with USB 3.0 support. Adding driver support to Microsoft WinPE has never been easier, Macrium Reflect will prompt to add drivers for unsupported devices in WinPE. Includes the latest version of the Linux kernel providing greater device support which includes USB 3.0. Support for the latest UEFI motherboards with GPT booting. Send backup completion status email notifications with the new integrated email component. 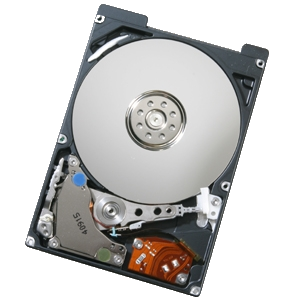 Restore whole disks or multiple partitions in a single operation. Include NTFS access control lists (permissions) as part of a file and folder backup, these permissions can then be restored. Windows 10 DVD/CD rescue media was only able to boot legacy MBR after installing release v6.2.1495. This has been resolved.